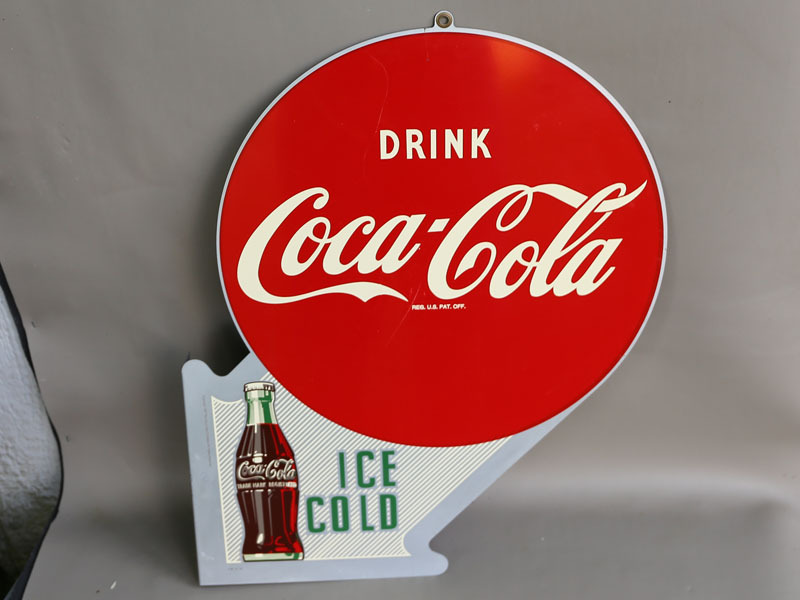 If you want to purchase a particular advertising item that's not shown, please either email or call me (502) 291-1699, as I know many Dealers and Collectors, and will be able to locate that special item for you within a matter of hours! 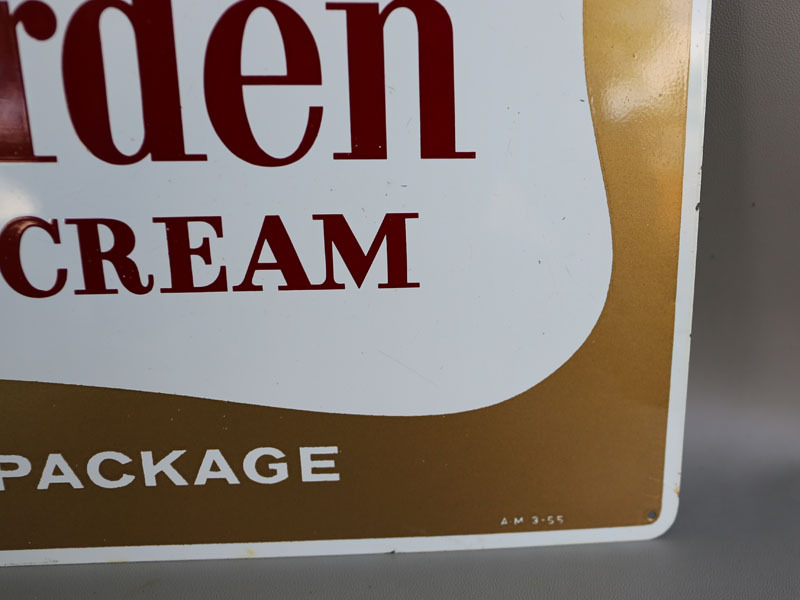 refund 10% of the purchase price. 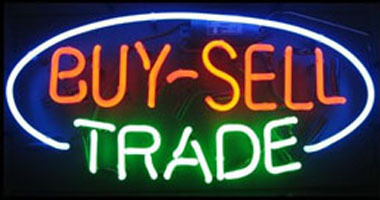 this page and get 10% back via paypal!!! 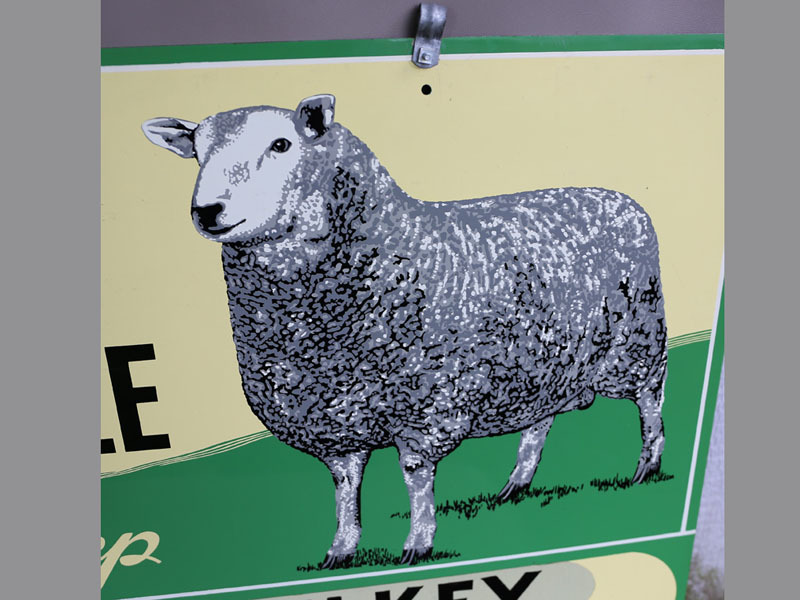 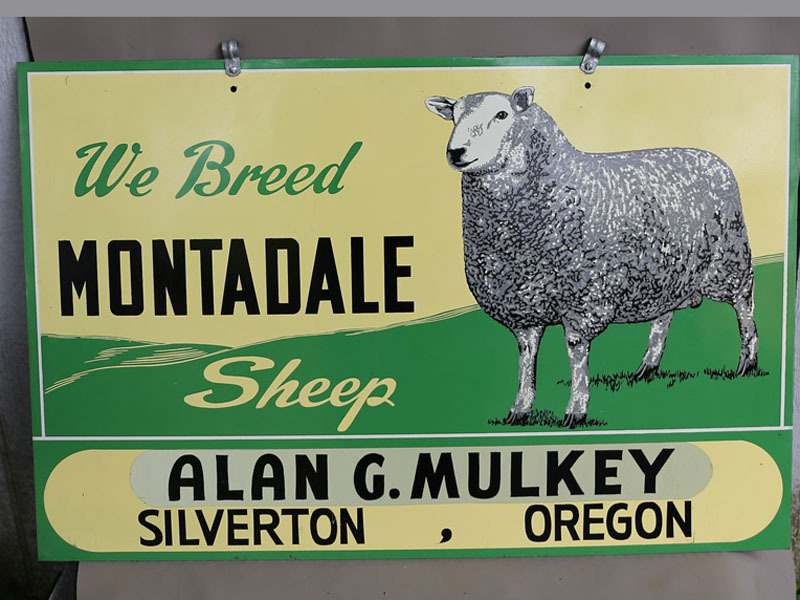 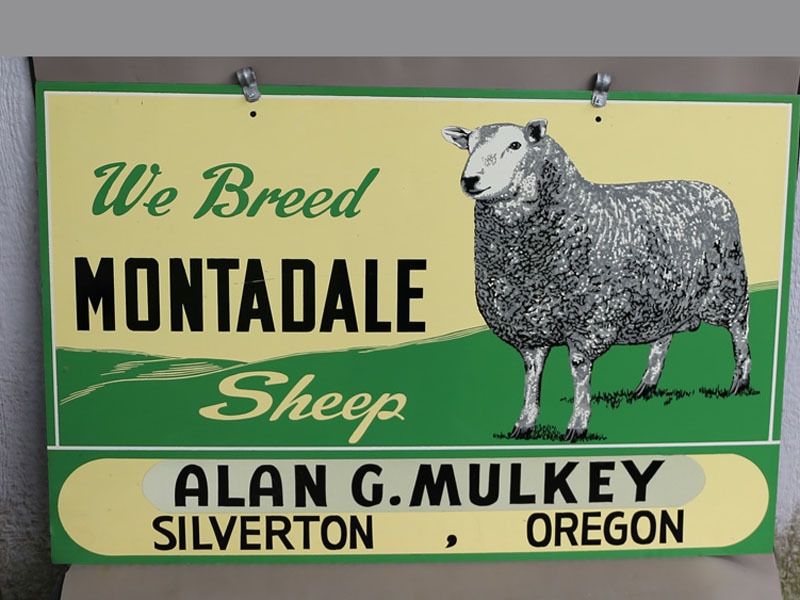 1940s Montadale Farm Sheep Enamel Sign. 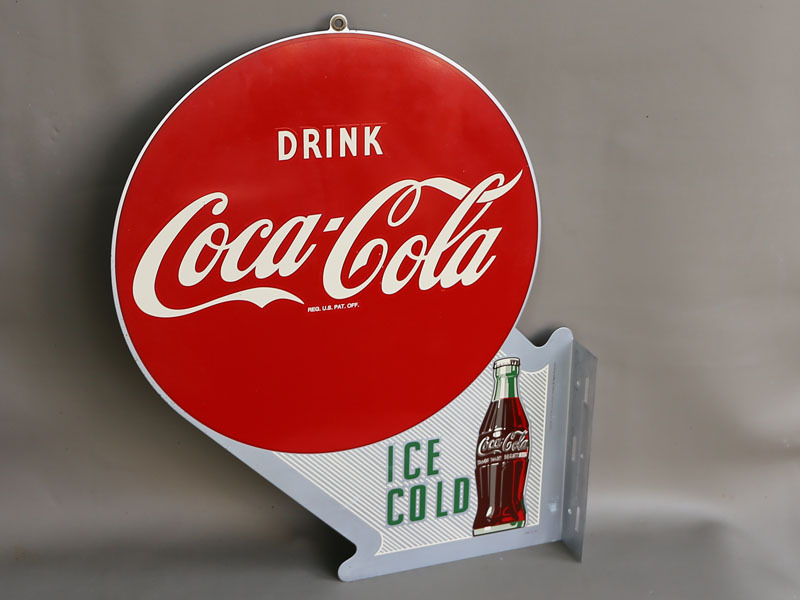 Vintage Advertising Signs <-- you are here. 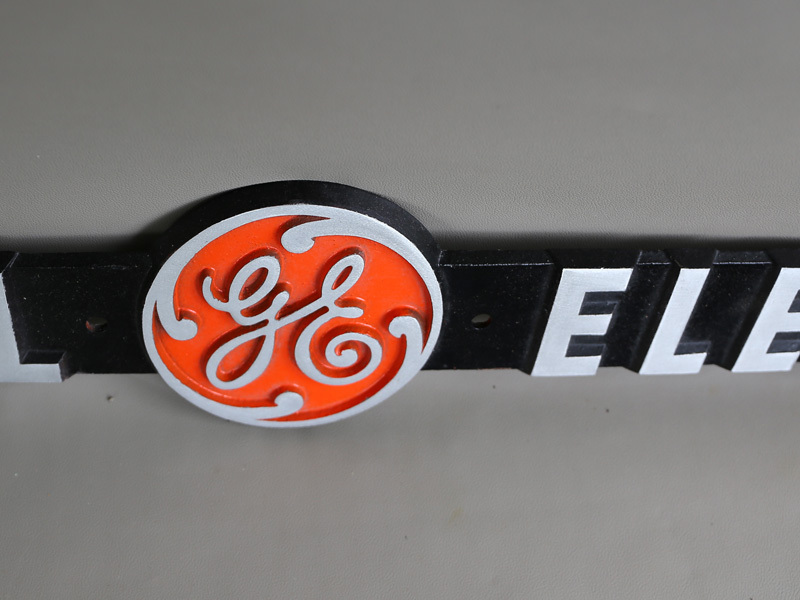 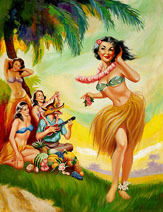 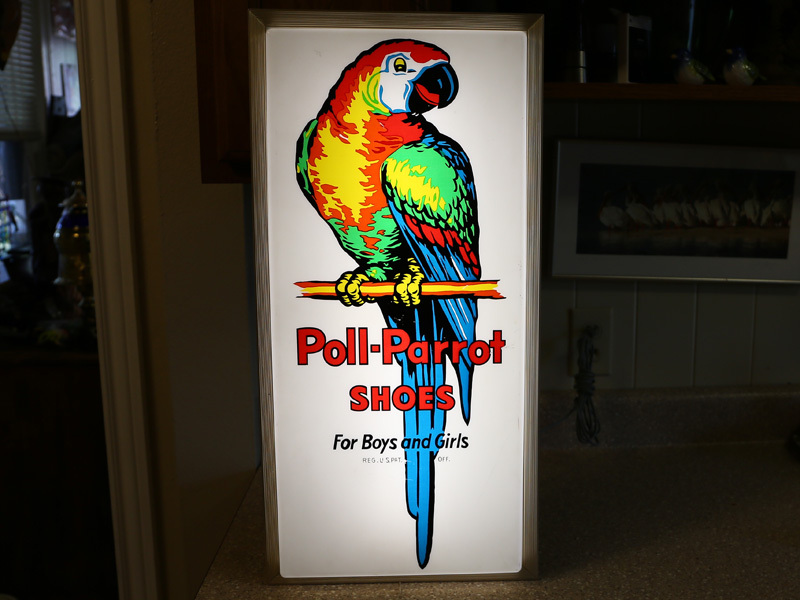 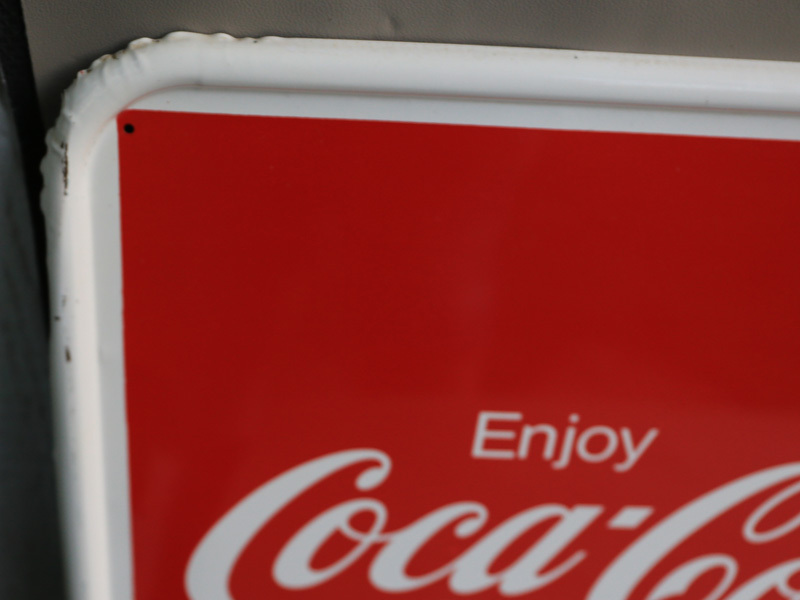 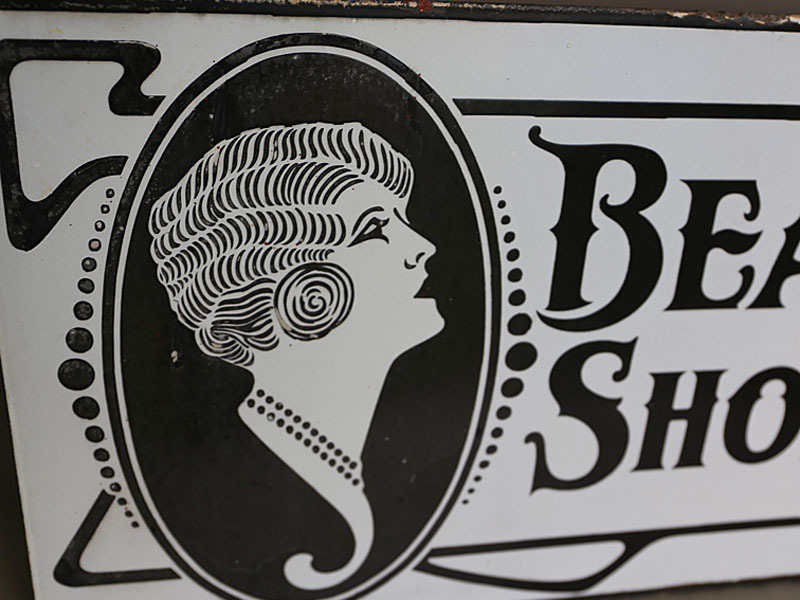 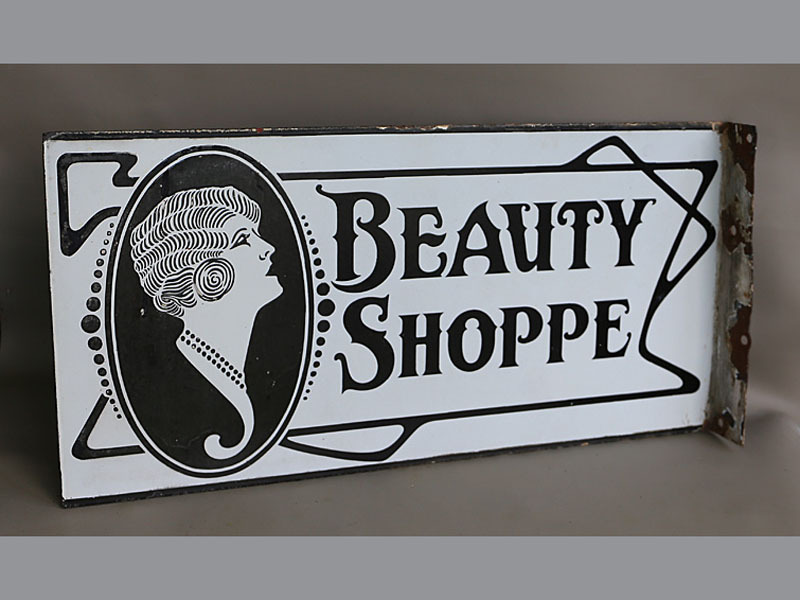 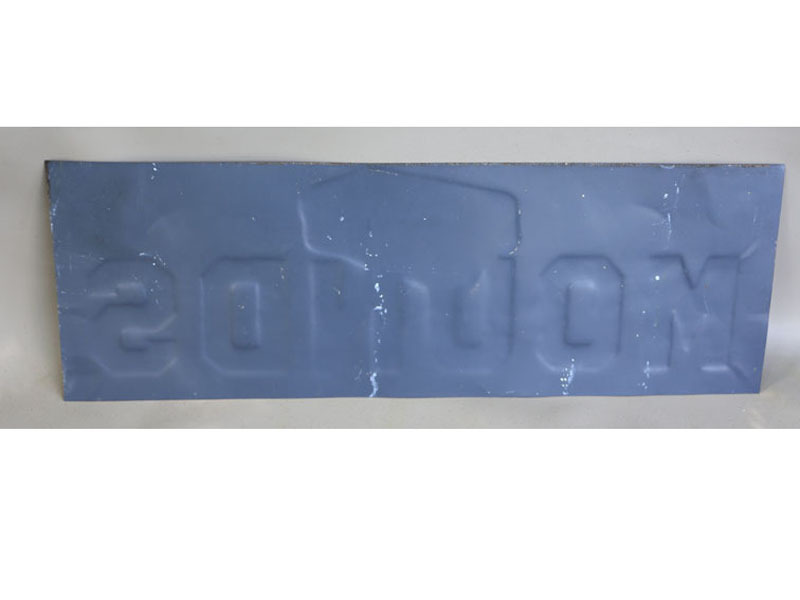 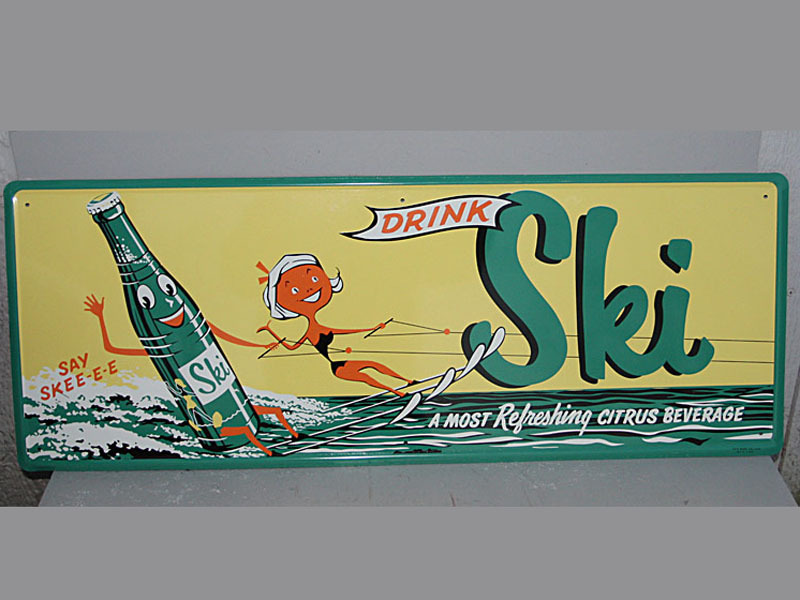 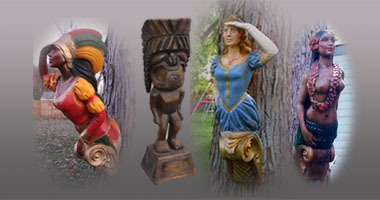 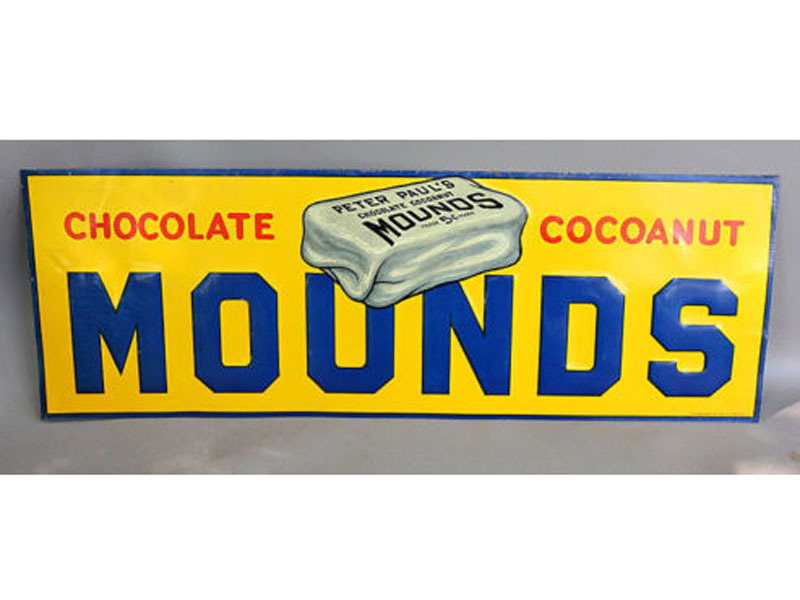 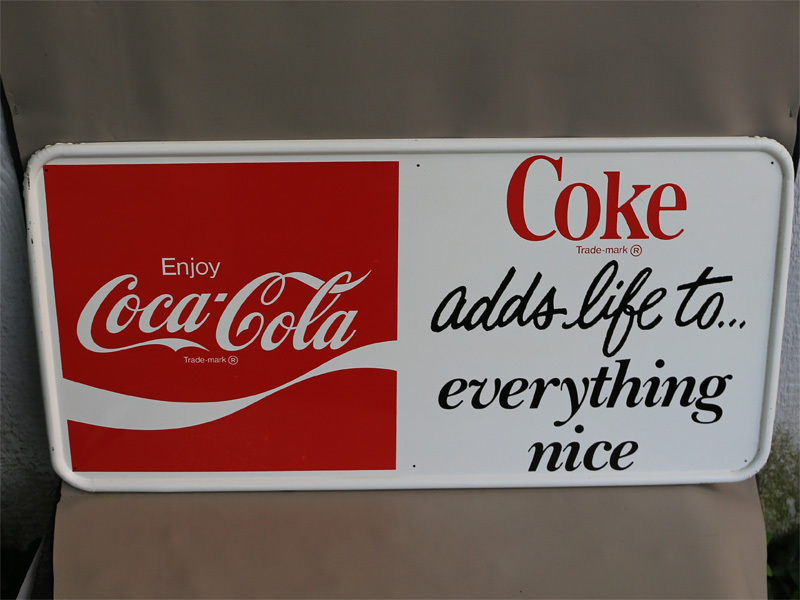 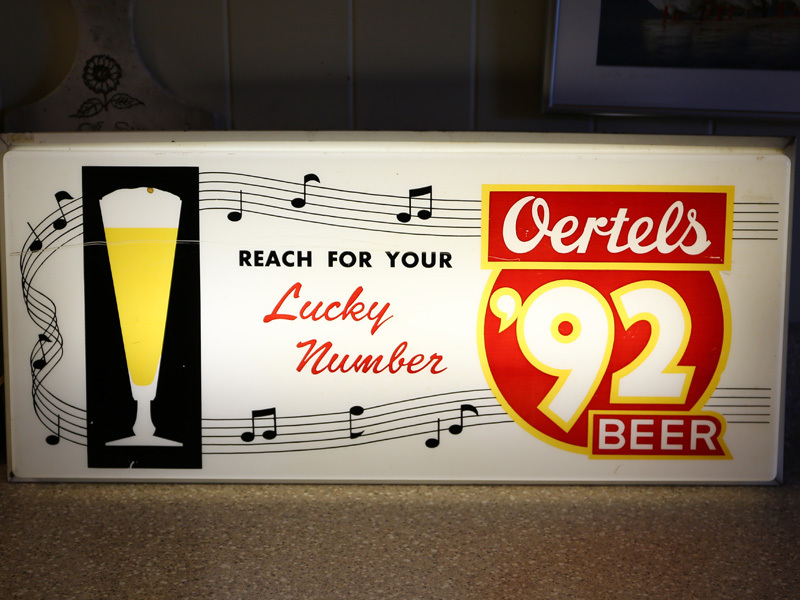 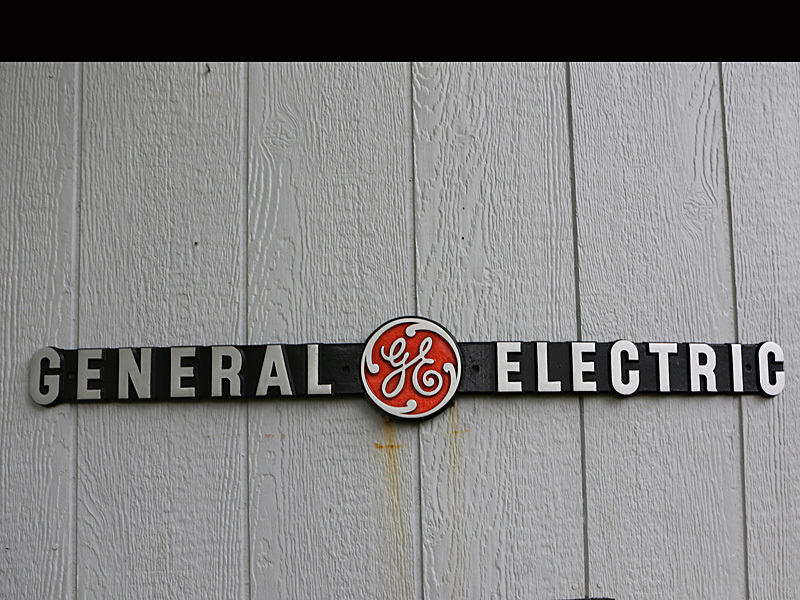 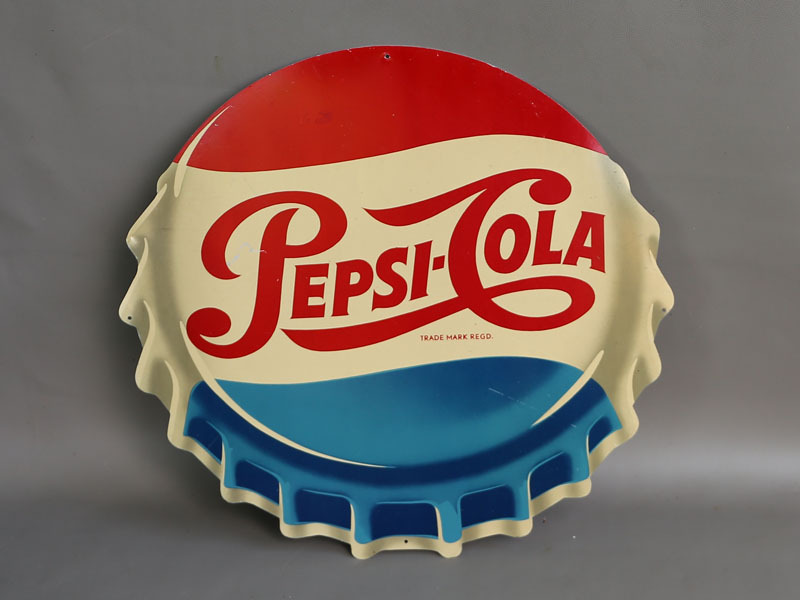 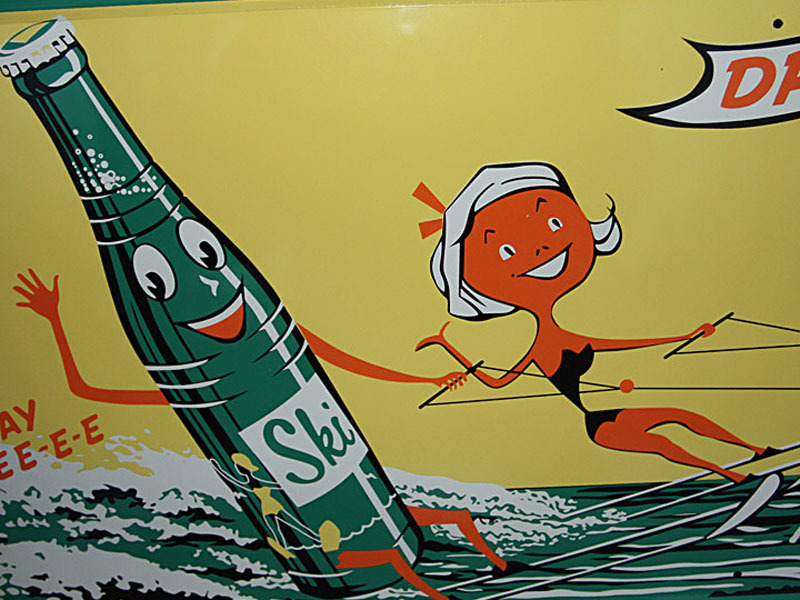 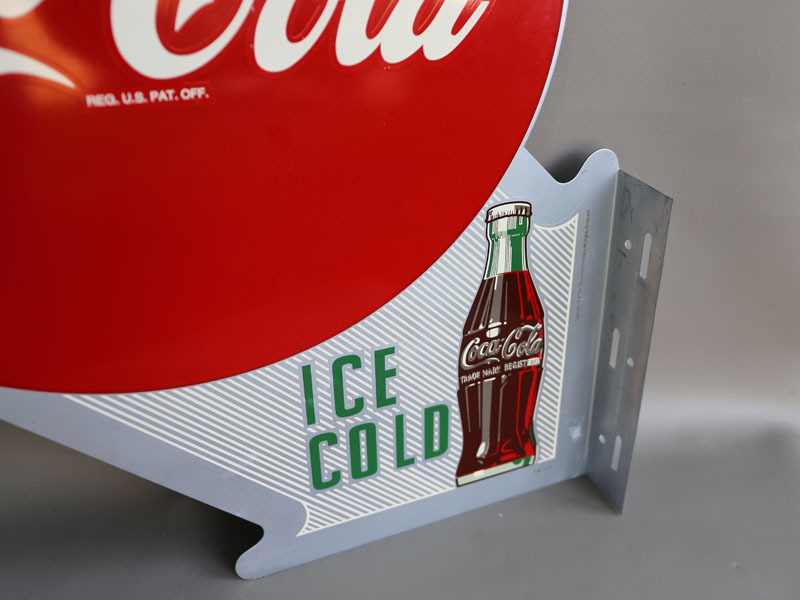 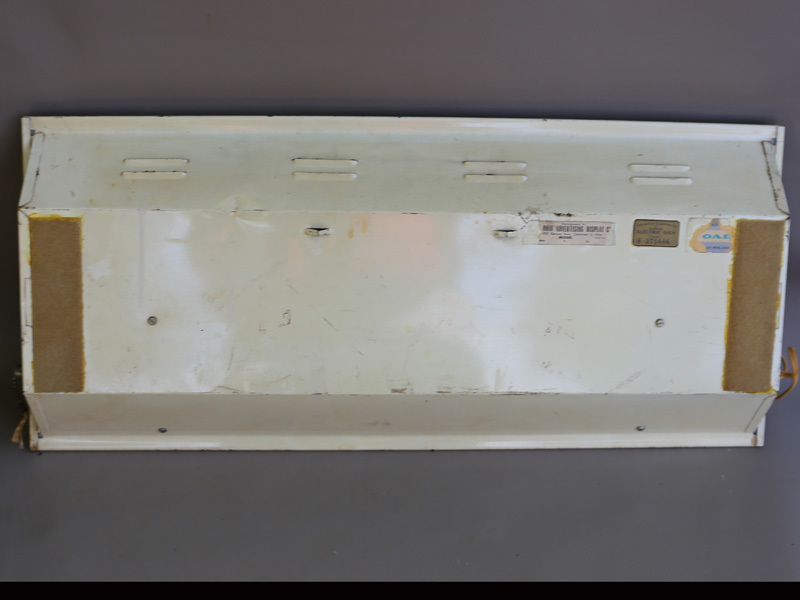 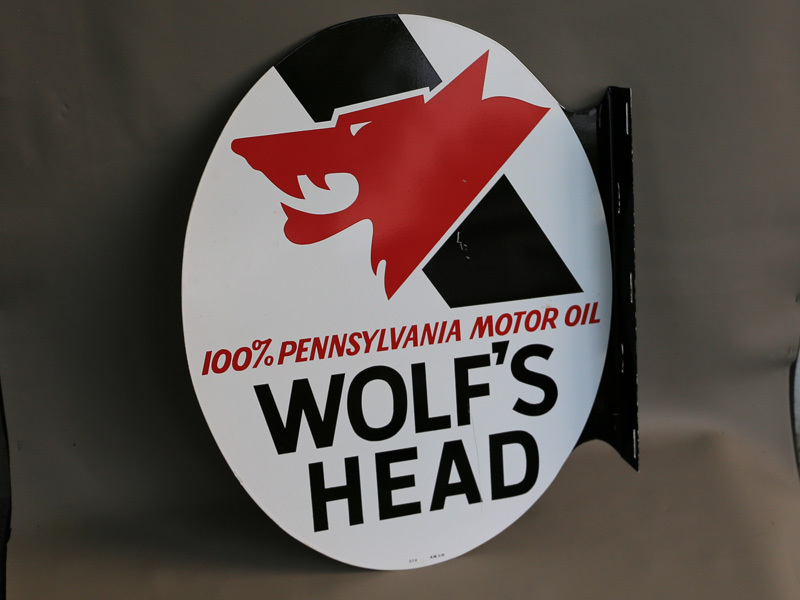 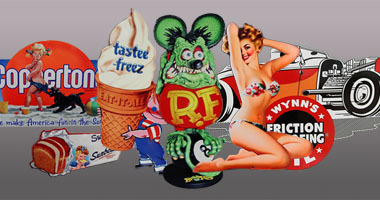 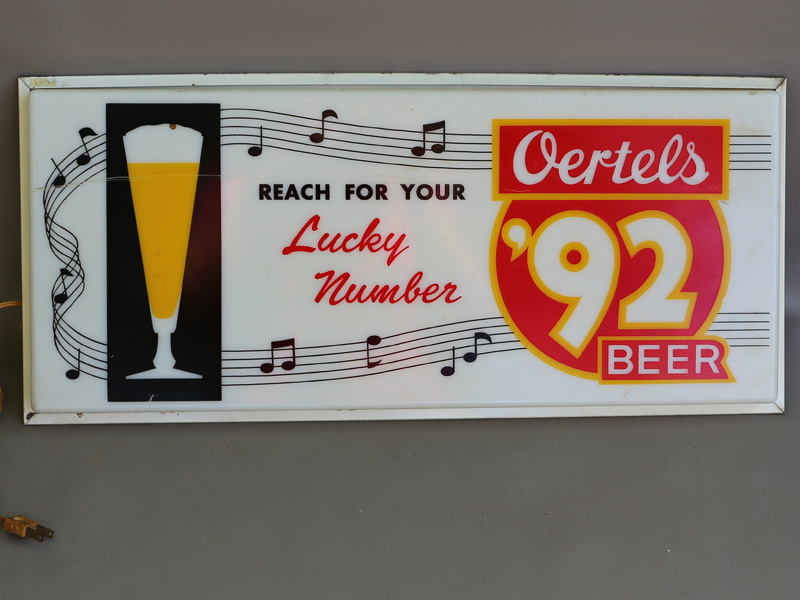 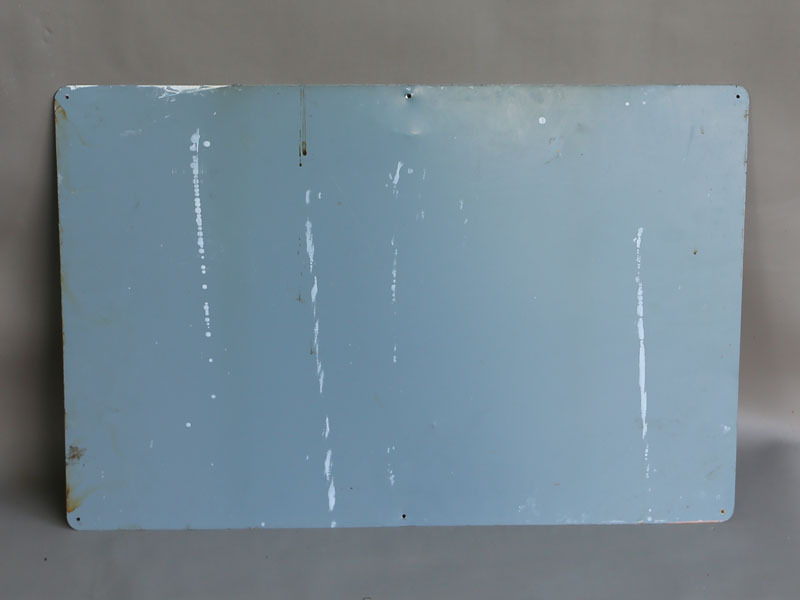 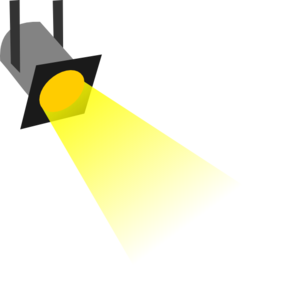 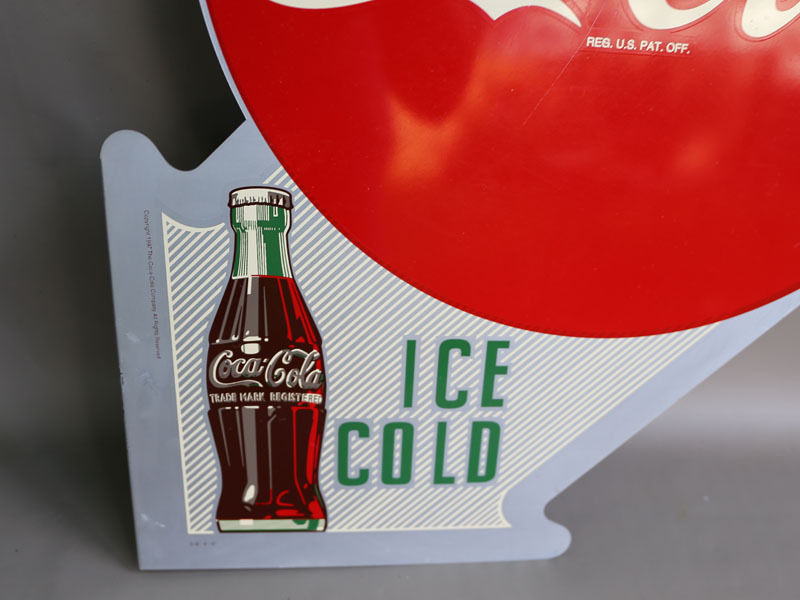 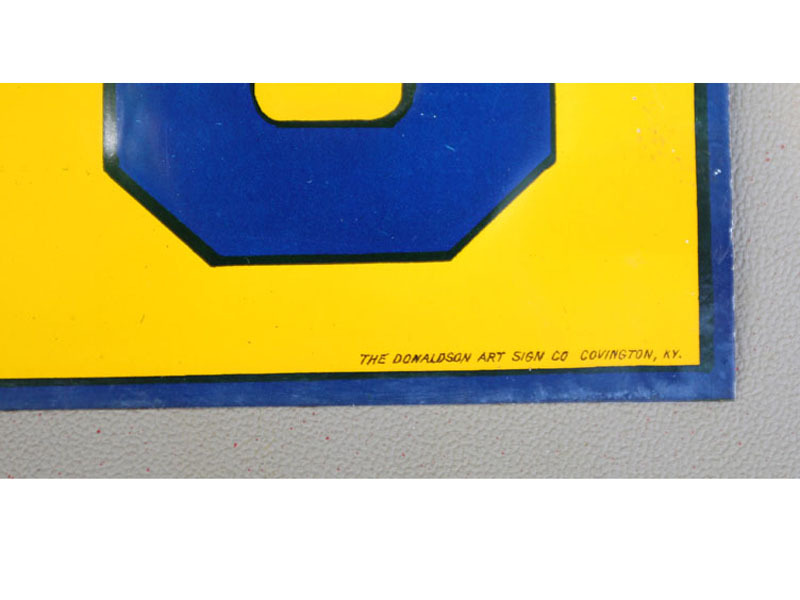 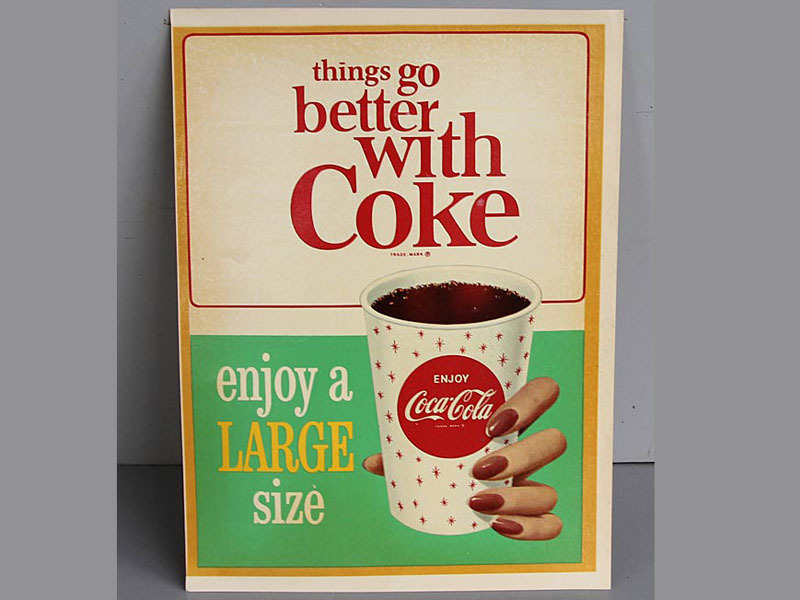 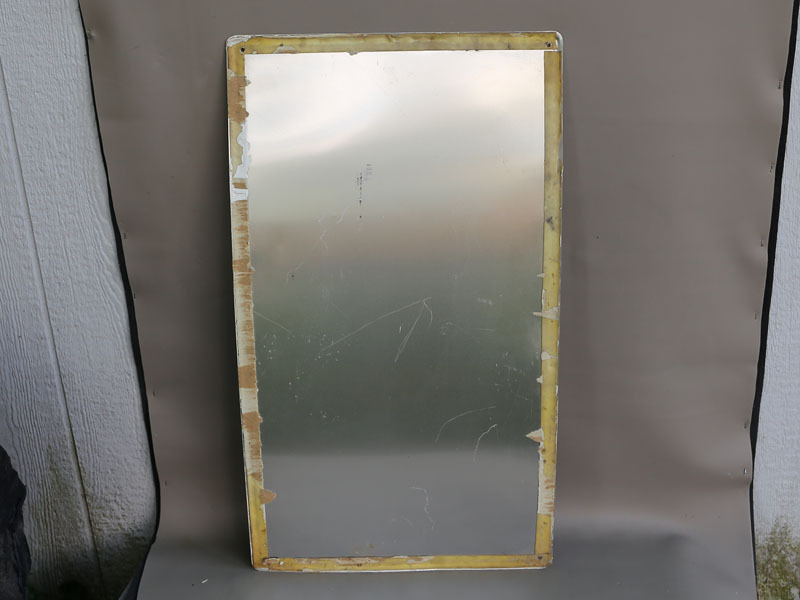 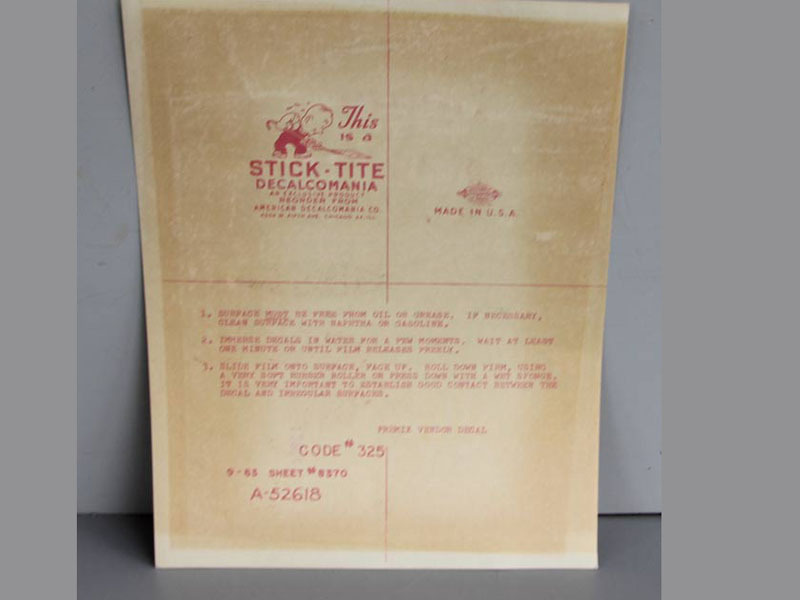 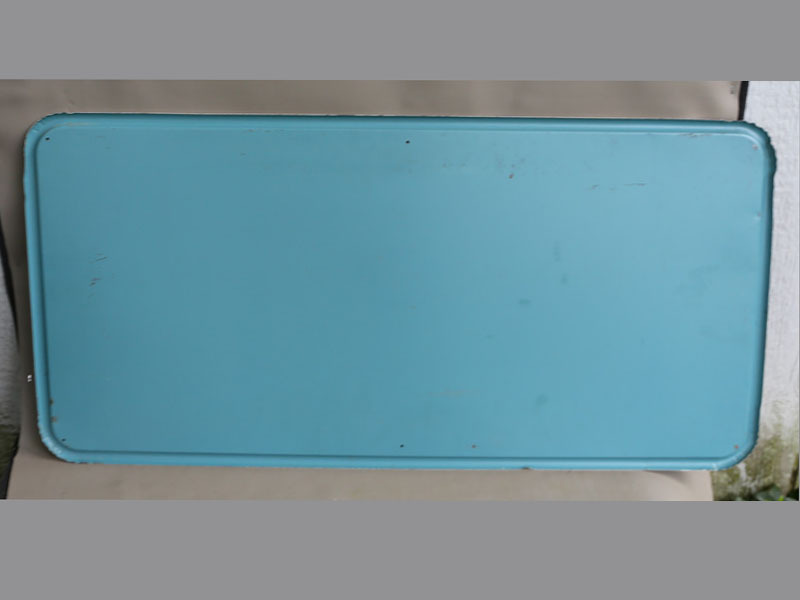 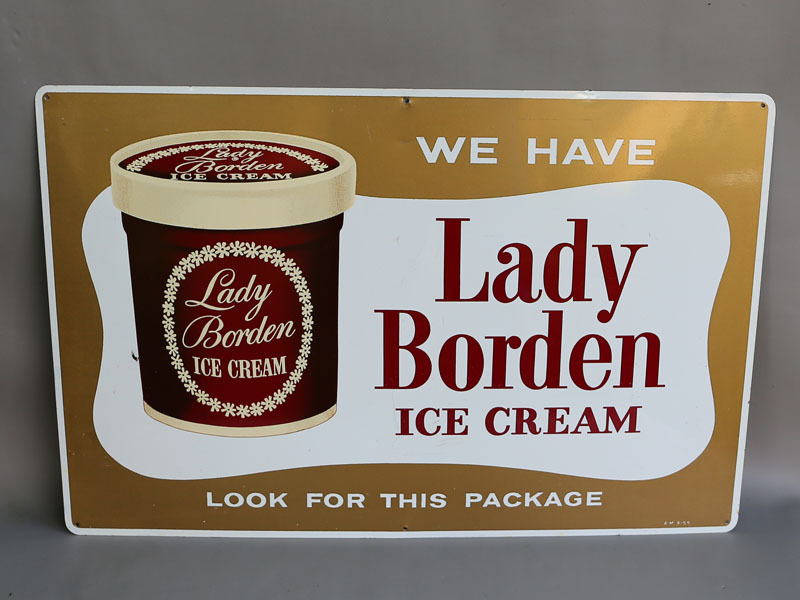 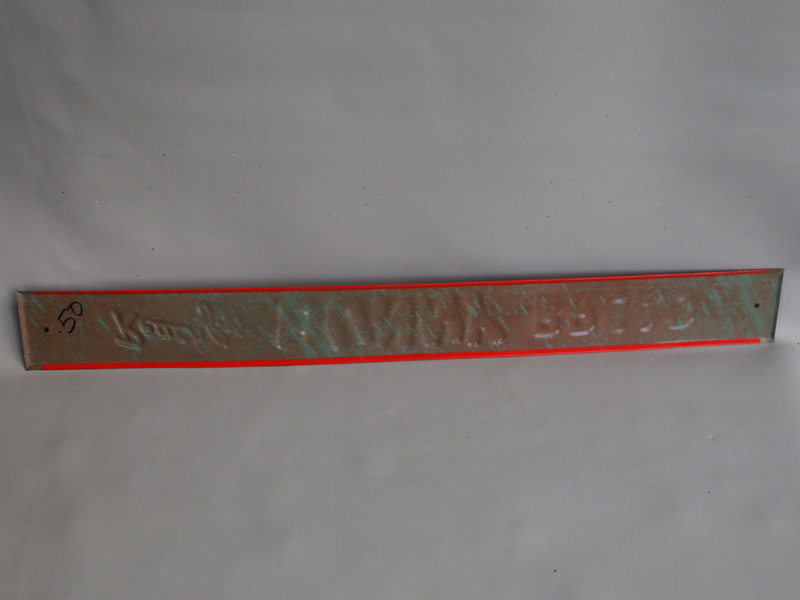 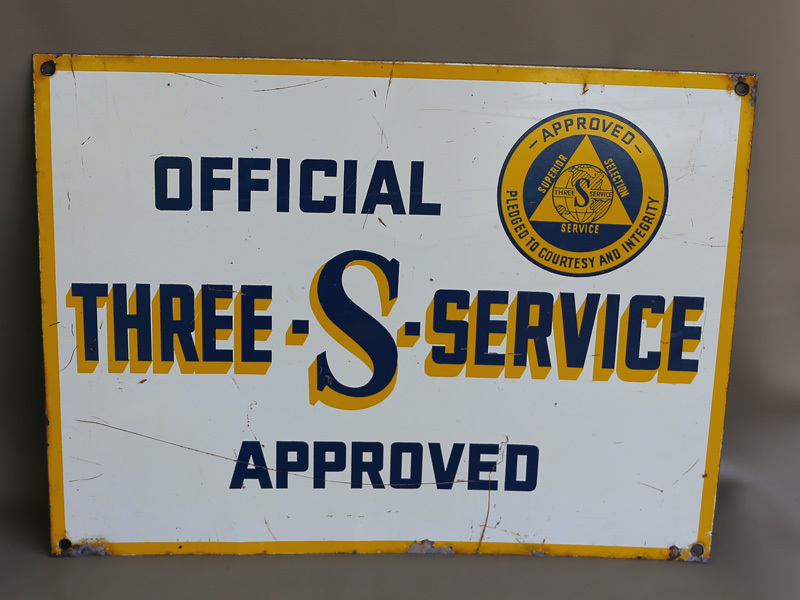 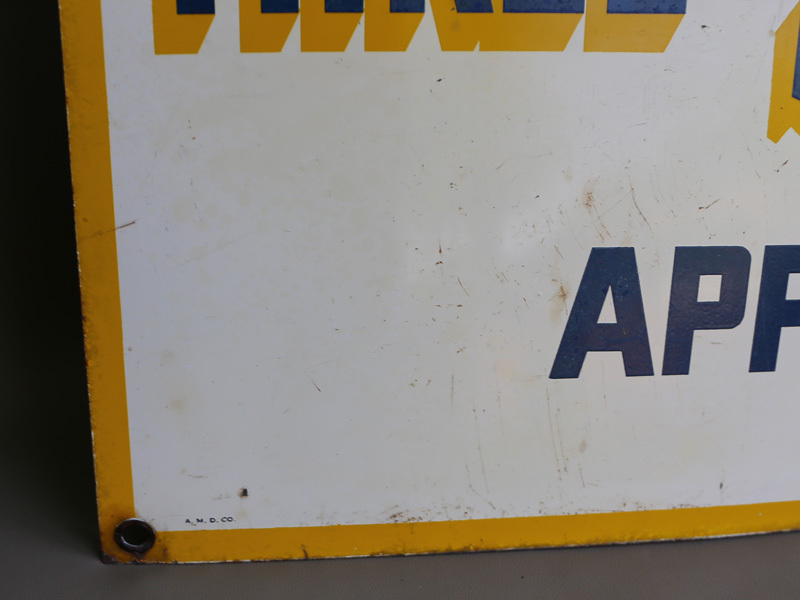 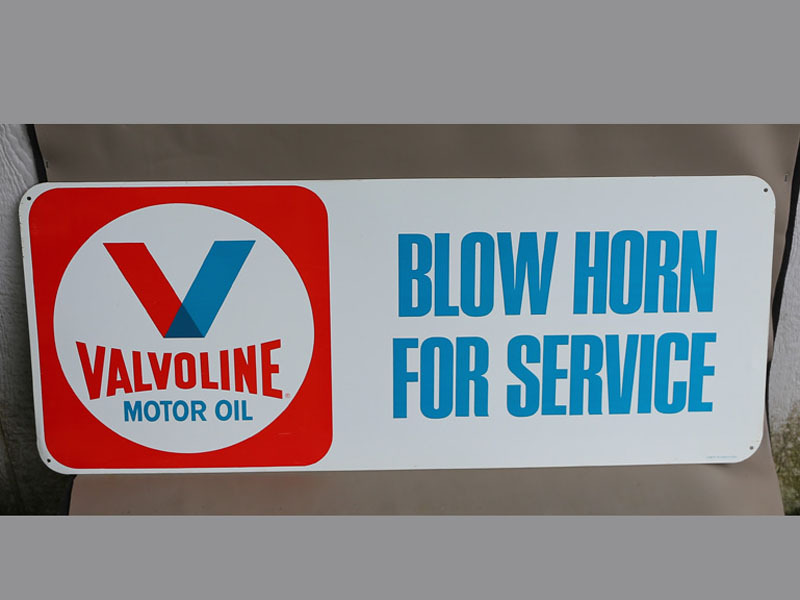 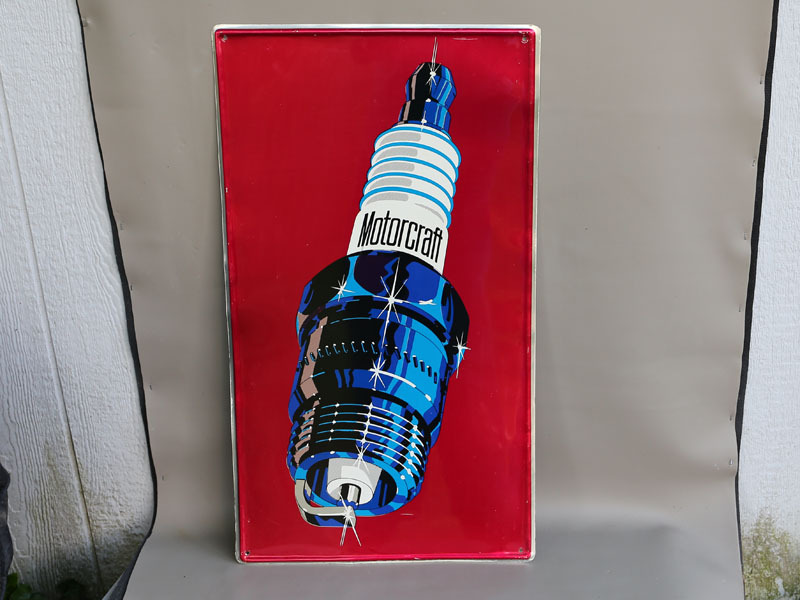 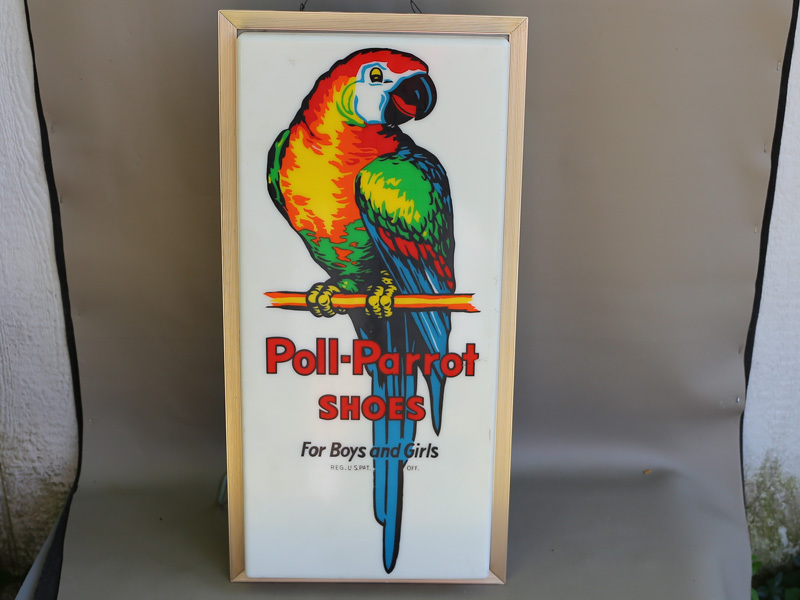 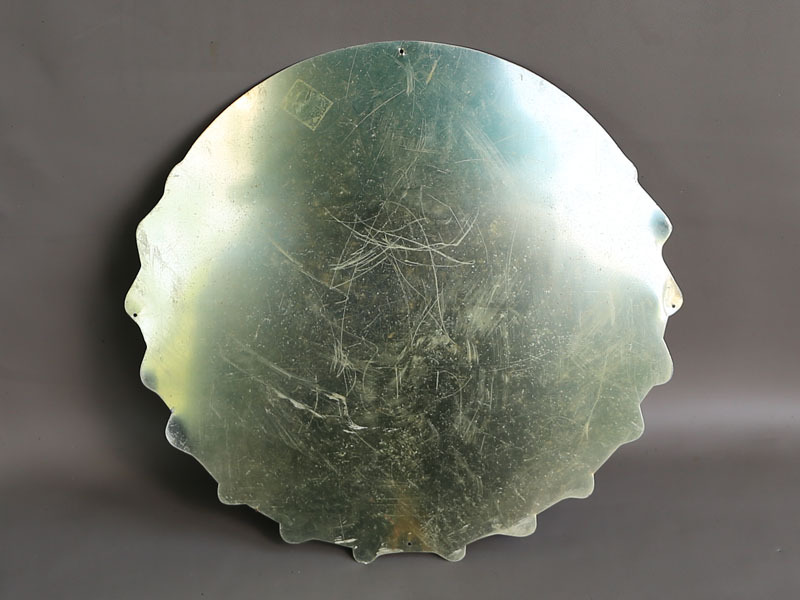 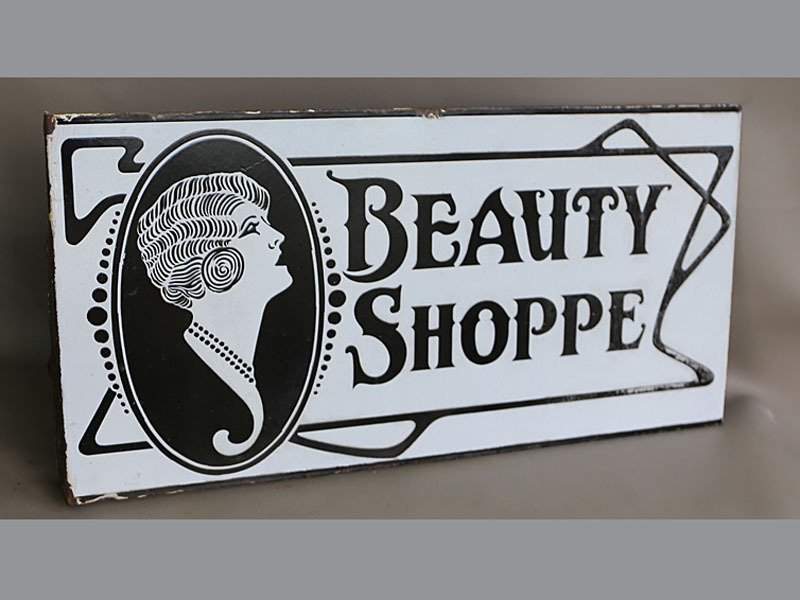 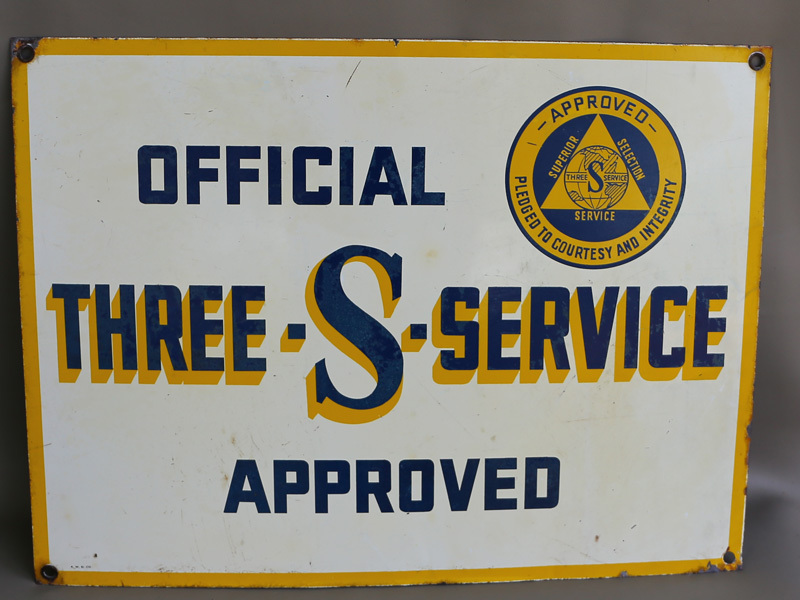 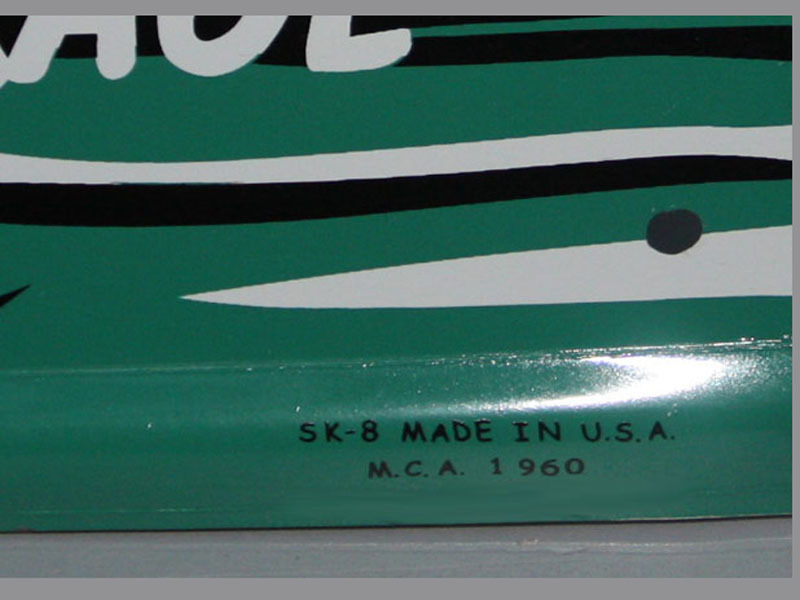 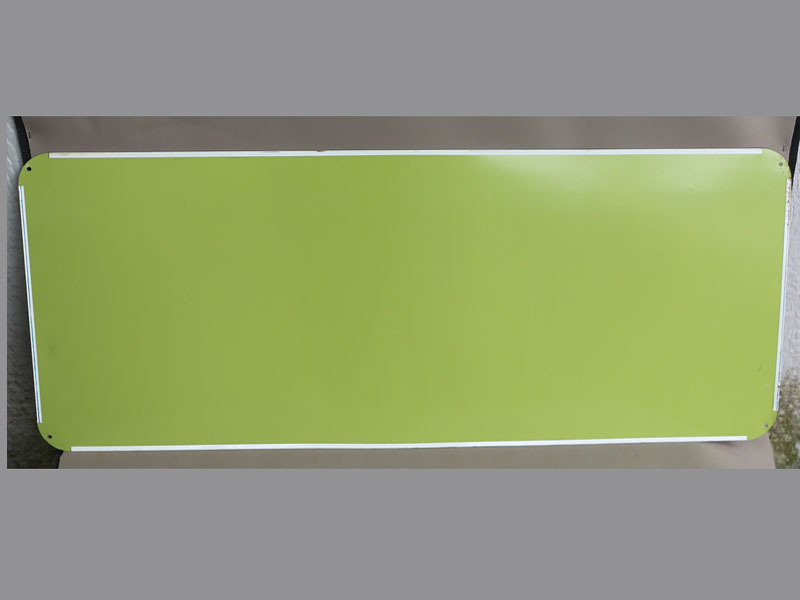 Treasureray is buying old vintage signs, porcelain or metal, lightup or animated signs. 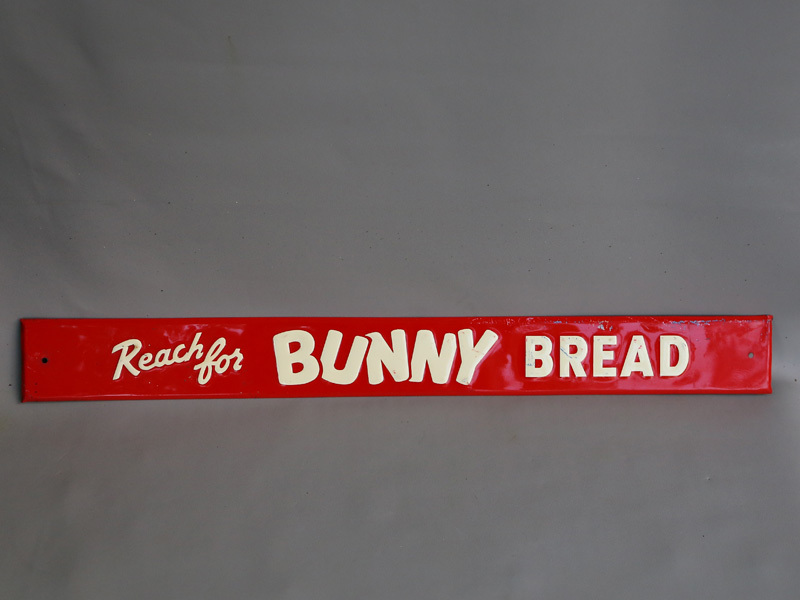 Sunbeam, Bunny Bread, Coca-Cola, Pepsi, Dr. Pepper, Orange Crush, 7-up, Farm or Feed, Gas or Oil, and Sparkplug. 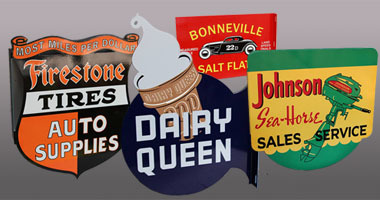 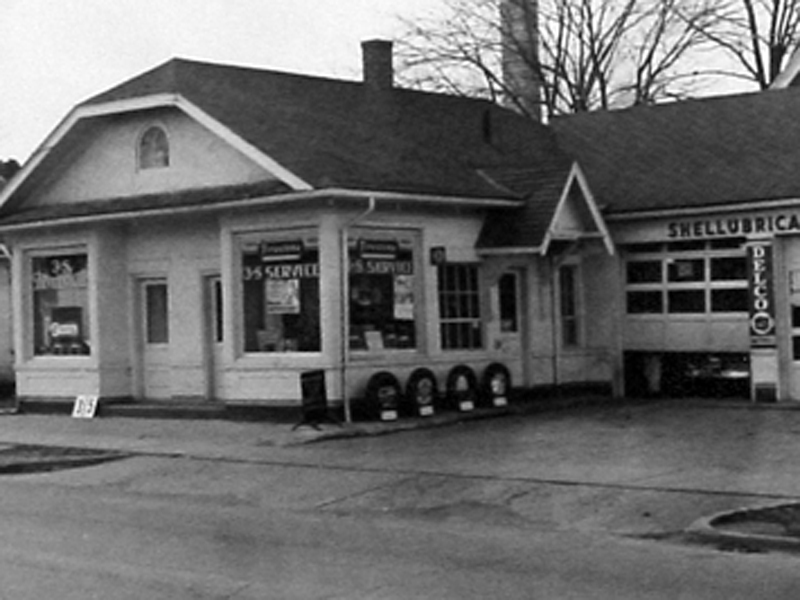 Johnson, Evinrude, Mercury, Outboard Motor, Dairy, Ice Cream, Dairy Queen, and Tastee Freez. 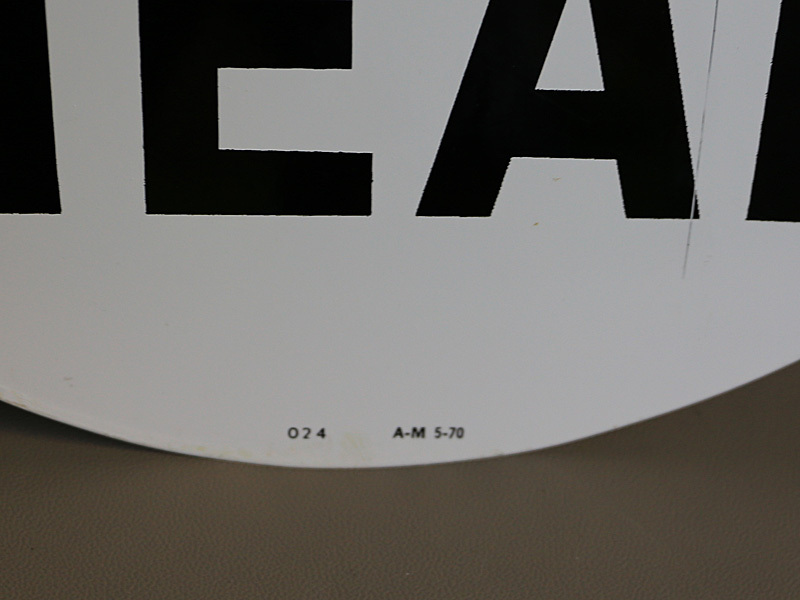 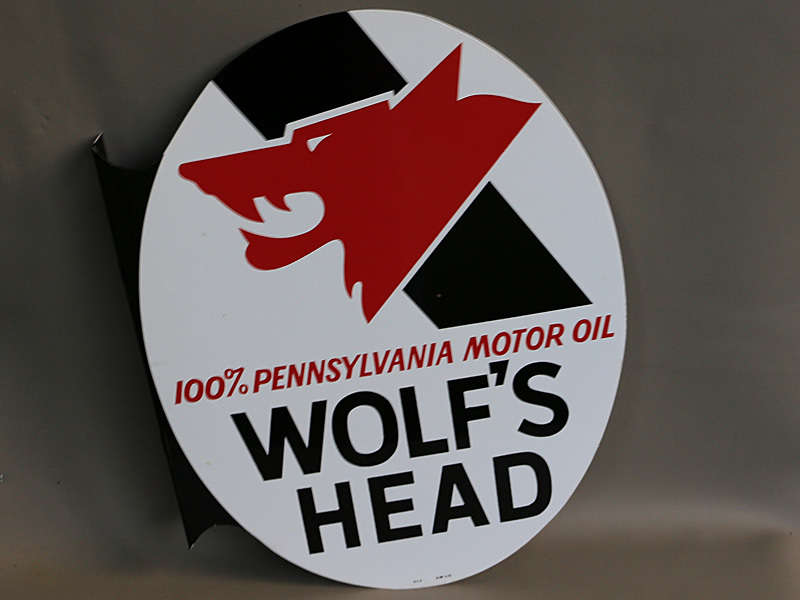 Automobile, Ford, Chevrolet and Mopar, road or highway signs, airport, bus and taxi cab.